Over the past few years, SEO techniques have changed, the way of marketing for any website has been totally changed but the importance of quality and natural backlinks still remain same and for most search engines, backlinks are still one of the top most ranking factor. 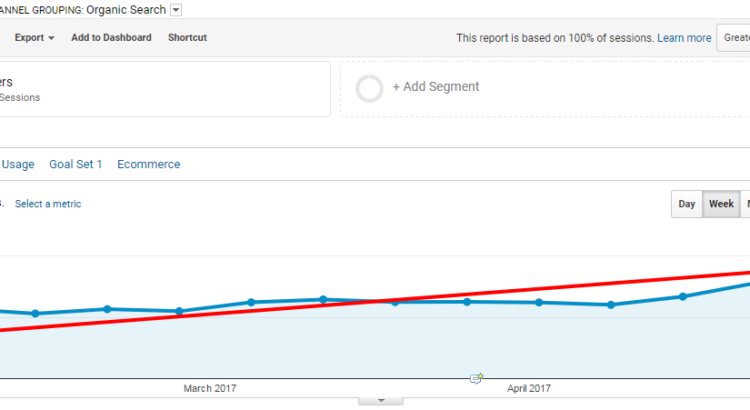 Google demoted the priority of backlinks and added more signals to rank a website. That’s why everyone is running behind of building high-quality links to their websites. What is the best marketing strategy to create good quality backlinks for the website? 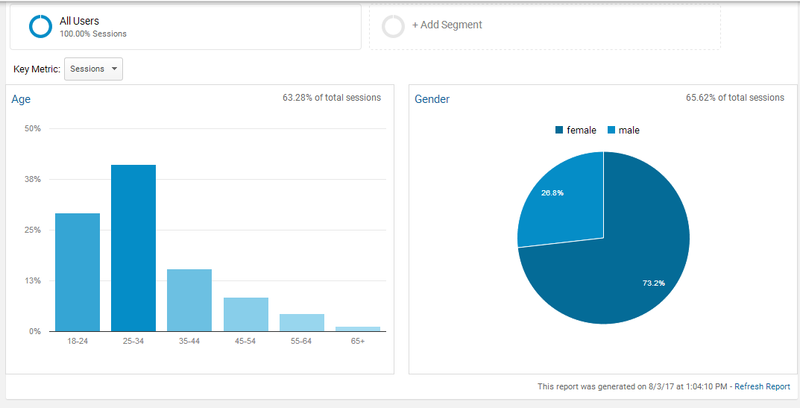 How can you track your competitor’s links? How can you find the best opportunity for link development? 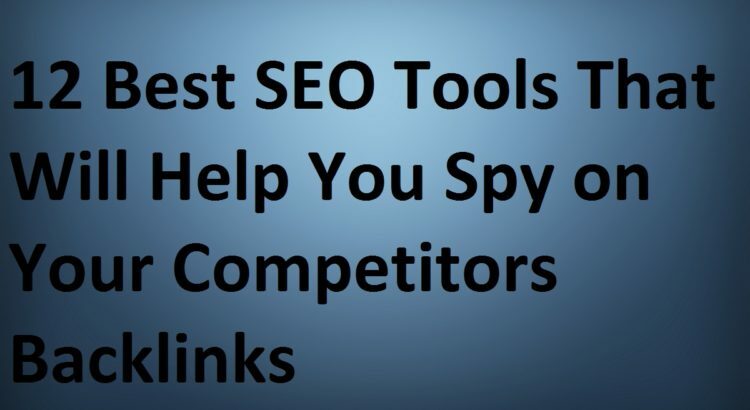 Link building strategy can be different for the type of the website and there are lots of link analysis tools that can help you in creating links for your website. 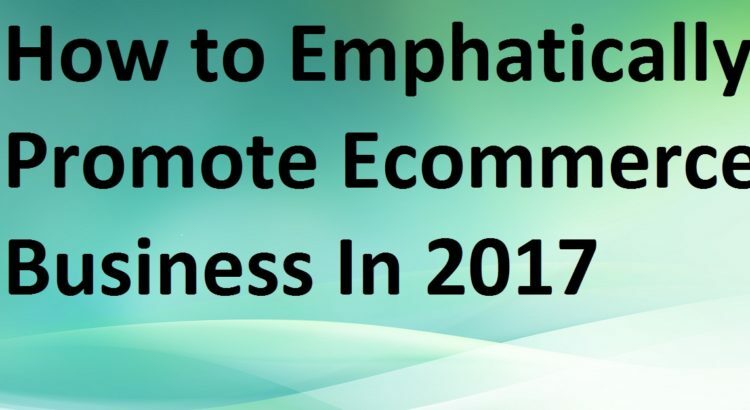 The year 2017 has started with a promising note, and to what extent will the ecommerce business go in the end, is one of the toughest questions to answer right at this point in time. 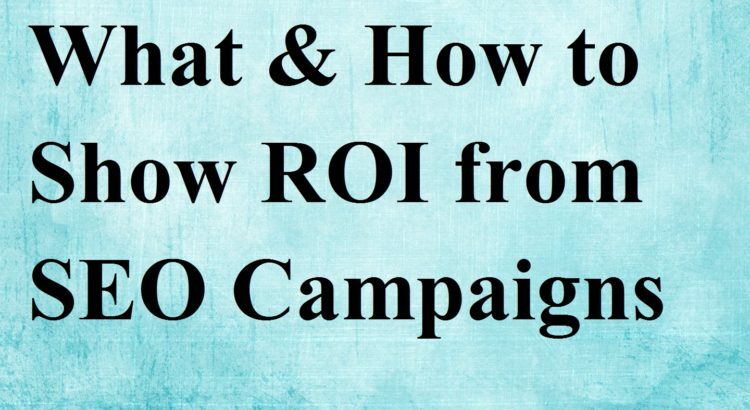 However, it is pretty clear by now marketing and promotional strategies, among all other things, are going to play a significant role to turn your business into a success. 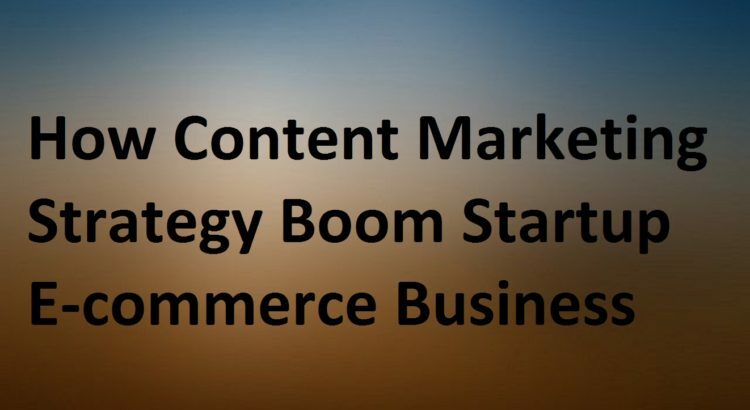 Either you are a beginner or an established e-commerce business company, figuring out these promotional strategies is the most important step. If you lack these strategies, it often becomes difficult and confusing task to decide how you should keep your business in proper growth track.